Wild rice has been a significant contributor to Minnesota’s economy for decades and continues to be one to this day. 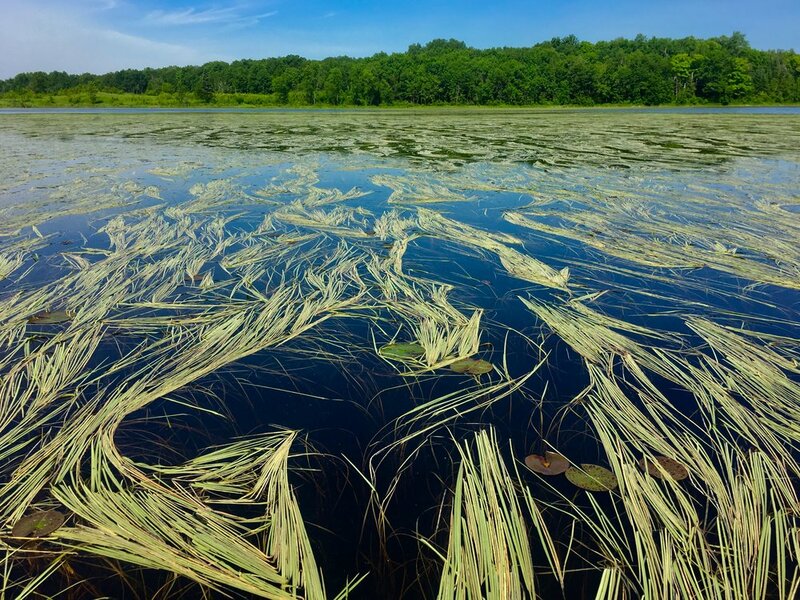 In 2011, Minnesota began a renewed effort to investigate the effects of aquatic sulfate pollution on wild rice with the possibility of modifying its current sulfate standard and adopting one that would permit greater levels of sulfate pollution in Minnesota waters. Research shows that higher levels of sulfate – which are converted to highly toxic sulfide by aquatic bacteria – threaten wild rice productivity. While the state has recently abandoned its exploration of a revised water quality rule for the time being, serious concerns remain as to what a potentially less protective rule would mean for manoomin, and what the impacts would be to the lives of Minnesotans who hand-harvest it as well as to Native Americans who depend on it for both economic and cultural viability. Native people consume approximately 3-10 pounds of hand-harvested manoomin every year. At a market-rate replacement cost of 11 dollars per pound, this adds up to 1.3 to 4.7 million dollars per year. Estimate that manoomin consumption among Native Americans also prevents an average of 90,000 dollars in food insecurity-related health care costs in the state. Wild rice harvesters spend nearly 13 million dollars in Minnesota’s economy each year. Overall, wild rice supports nearly 278 jobs annually. Minnesota’s wild rice is an asset worthy of investment and protection. The values presented in this report reveal the breadth and magnitude of the economic benefits that wild rice provides to Minnesota. Despite constraints due to data gaps in the analysis, the results we’ve estimated provide a broad sense of the economic importance of this asset. 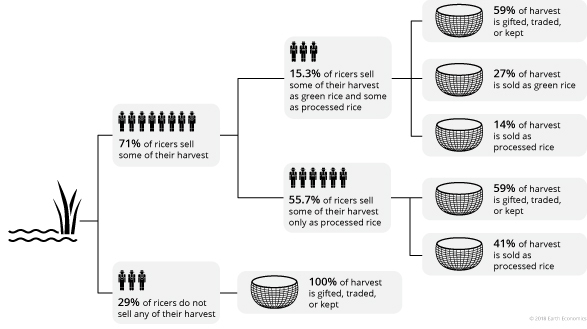 Still, the values in this report should be regarded as just a small portion of the true value of wild rice. Placing economic value on important cultural activities and resources can be controversial. Regardless of dollar value, subsistence rights should always be the primary consideration. While wild rice can be cultivated outside of its natural habitat, traditions and cultures are irreplaceable when lost. 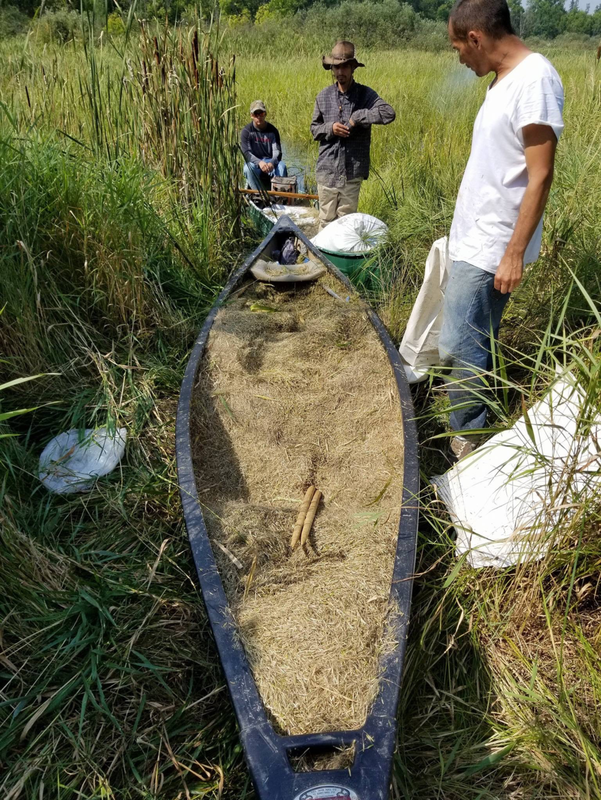 But, understanding the economic benefits of wild rice and economic contributions to communities can help to identify shared goals and sustainable management decisions. Fletcher, A., Dooley O., Mojica J., Martin, J. 2018. The Food That Grows Out of The Water, The Economic Benefits of Wild Rice in Minnesota. Earth Economics, Tacoma, WA.